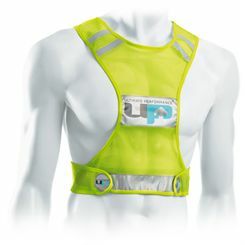 When it comes to running outdoors, keeping yourself visible and safe is absolutely essential. 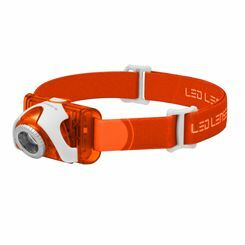 And not just for those who go running in dark conditions. Whenever and wherever you decide to head out, if you’re running on roads then making sure other road users see you is of critical importance to help avoid accidents and injuries. 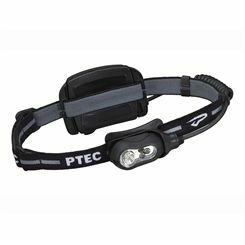 Even if you go running in quiet areas or in bright conditions, wearing reflective equipment or a light on your head can significantly increase the distance at which drivers, cyclists or pedestrians spot your first. 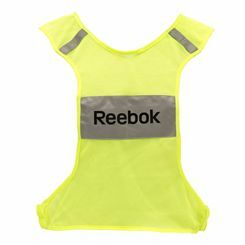 Pulling on a huge reflective vest might seem unappealing (and not very streamlined!) 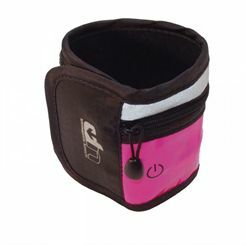 so there are plenty of other ways to increase your visibility and not lessen your style. 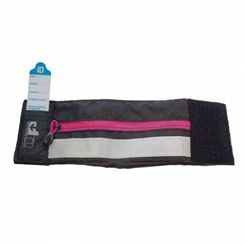 In our range you will find smaller, more compact race vests which are lightweight and you will barely notice you are wearing them. Importantly, though, other people will. 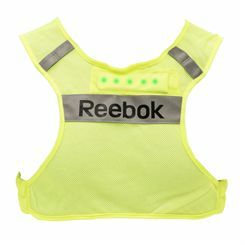 Other reflective hi-vis equipment includes bands to go around your legs, ankles or arms, which are more discrete than a full jacket but are still effective in making you more visible. 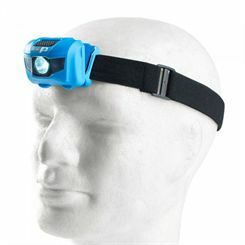 Another option is the head light which has a dual purpose, both attracting the attention of those around you and also serving as a source of light in low light conditions case you need one. 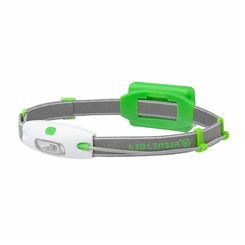 This is particularly useful for off-road runners to ensure you spot any potential obstacles on the road or path ahead and keep a secure footing. 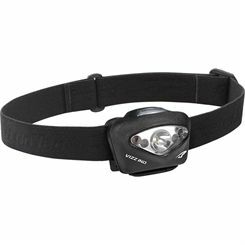 Headlamps will often have different power levels and even a strobe mode. 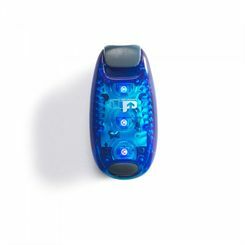 Different designs of LED running lights exist too, such as those that can be clipped onto your clothing or backpack or over your shoes, giving you a range of options to find whatever is the most comfortable, appropriate and effective for your training. 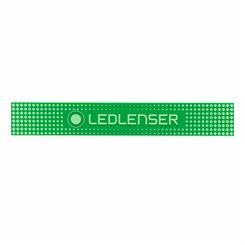 Whatever you decide is the best piece of running visibility kit for you, you’ll find it on this page, simply scroll up to start your search.